The folks at SETI believe that intelligent aliens exist out there, and that those beings can transit electromagnetic signals, much as we do. 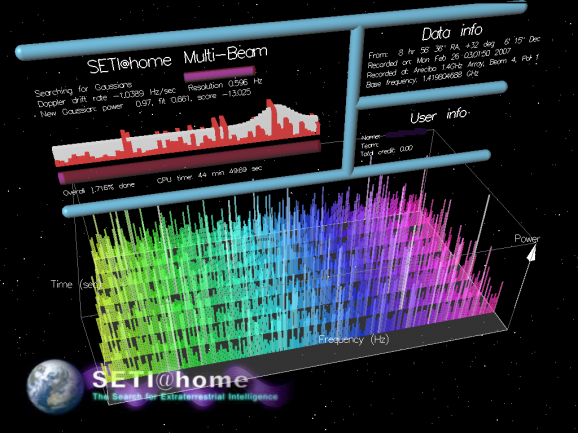 But constantly scanning for those signals is tough, which is why SETI made the play to involve folks at home. SETI uses the Allen Telescope Array in California, which was supposed to have 350 radio dishes for this purpose, but only 42 have been constructed. Those dishes hibernate when funding is short, and then resume their work when times are more flush. Shostak knows that his 2040 prediction depends largely on funding. 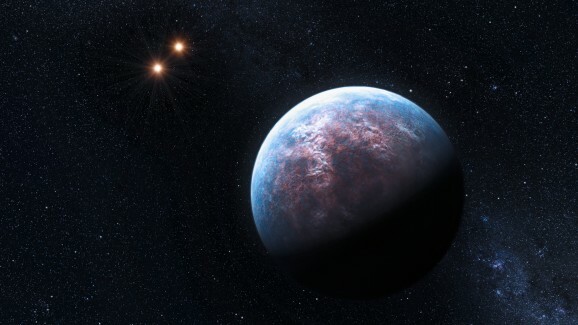 And if we don’t find intelligent civilizations out there, the chances of finding simple organisms and microbial life are pretty good, especially given recent discoveries regarding the staggering number of planets with conditions conducive to life on some level. I got a new laptop last year and not downloading SETI@home was an oversight I’m about to correct. And who knows — after writing all these articles on alien life, maybe extra-terrestrials will deem me a worthy candidate and show up in my backyard, hungry for Reese’s Pieces.